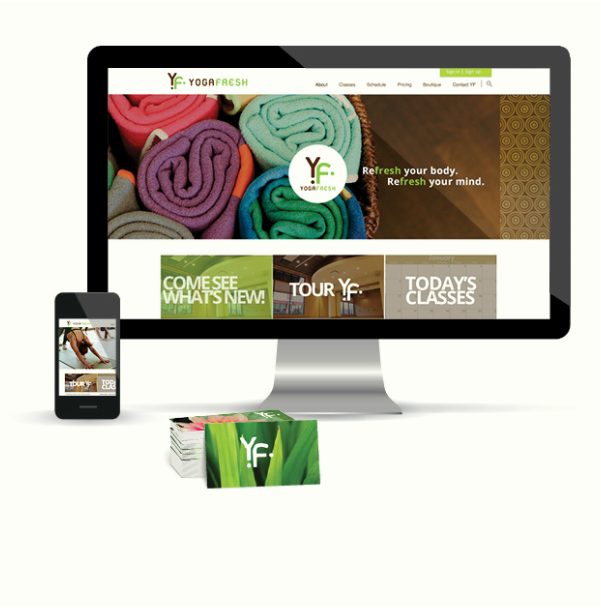 Our client came to us as a brand new yoga studio concept looking to make a mark in Woodbury, MN. We partnered with them to help craft their brand strategy, naming, branding and initial brand advertising including website. We have evolved the website and brand to reflect their growth and change throughout the years. 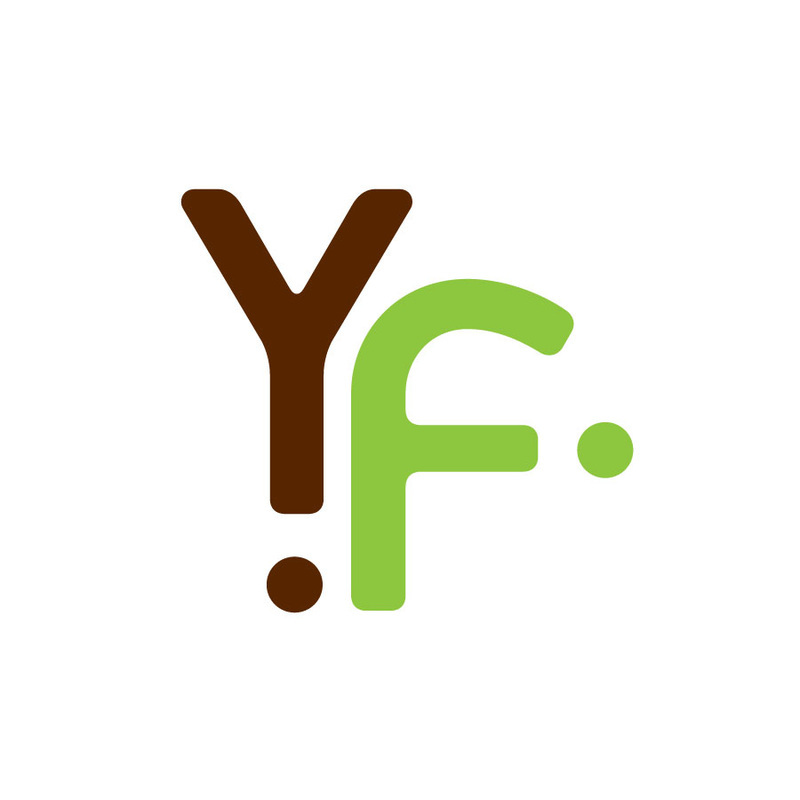 YogaFresh has been the number one yoga studio in Woodbury for the past 4 years. 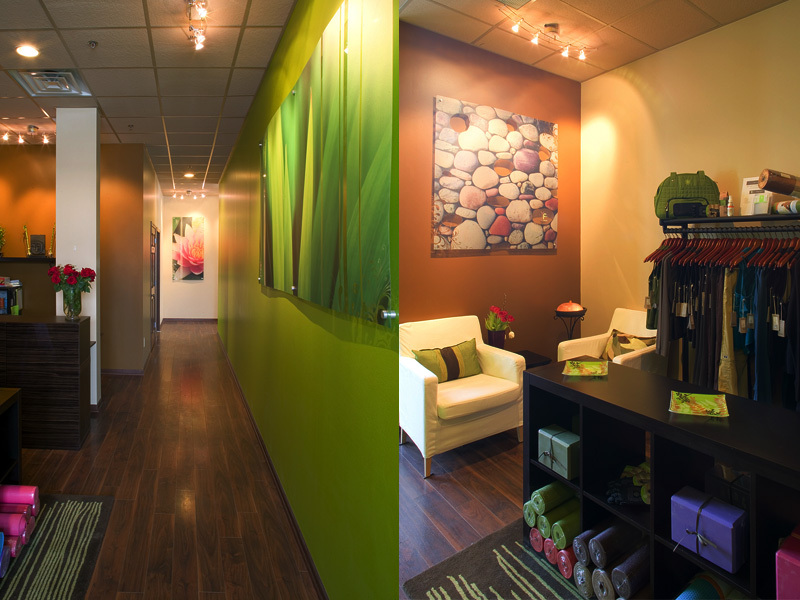 We wanted to create a new space; brand new environment that had a spa-like atmosphere. A feeling of peace was very important to our client and we wanted guests to experience that on arrival. We used the green as an activator along with the symbolic imagery of the lotus, leaf and stones.